Huawei celebrates Mother's Day with the P20, get a chance to win one for your Mom! Home / features / huawei / mobile / Huawei celebrates Mother's Day with the P20, get a chance to win one for your Mom! Family is very important for any Filipino. Mother's Day is a widely celebrated occasion as well since we want to appreciate love that only Mother's can give. 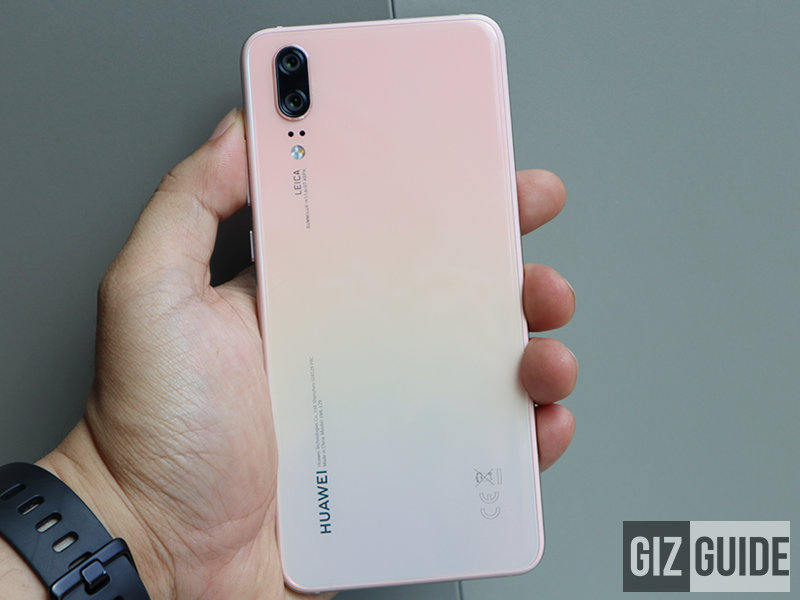 Related: Huawei P20 Review - The BEST Affordable Flagship for Photography? Hundreds of people shared their stories to Huawei's Facebook page to show their love and appreciation to their mother. For one, Mi Des shared how much she loves her "Wonder Woman" and that she is willing to sacrifice her life just to make her mom. Nadj Velasco also shares her story wherein she said that her mom's daily video call to remind her to stay healthy and funny memories. She said her mom never fails to make her laugh every call whether it's a video call or just voice. Hundreds of people shared their stories even in the comments section. It shows how much we appreciate the woman who molded us to be who we are. Huawei was inspired to create something that is fitting to celebrate Mother's Day. They made a video wherein a mother and son tandem uses the Huawei P20 to bond despite a need for a different way to communicate. The Huawei P20 allowed the mom to capture cute selfies and precious memories with her son. You can watch the full video below. They also made a Huawei P20 up for grabs so that you have a chance to win your mom a very special Mother's Day gift. You just need to share your moments together by uploading it here. The contest will be from May 7th to May 13th so join while you still can. Click here for the full mechanics.